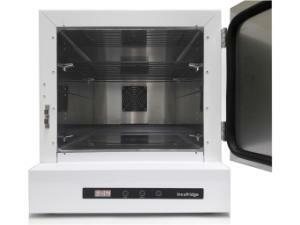 The Incufridge is ultimate in flexibility when refrigerating or incubating temperature sensitive material. Applications of the Incufridge include milk testing, storing QC samples/biological indicators, hybridizations, waster testing, BOD testing, and cell culturing. 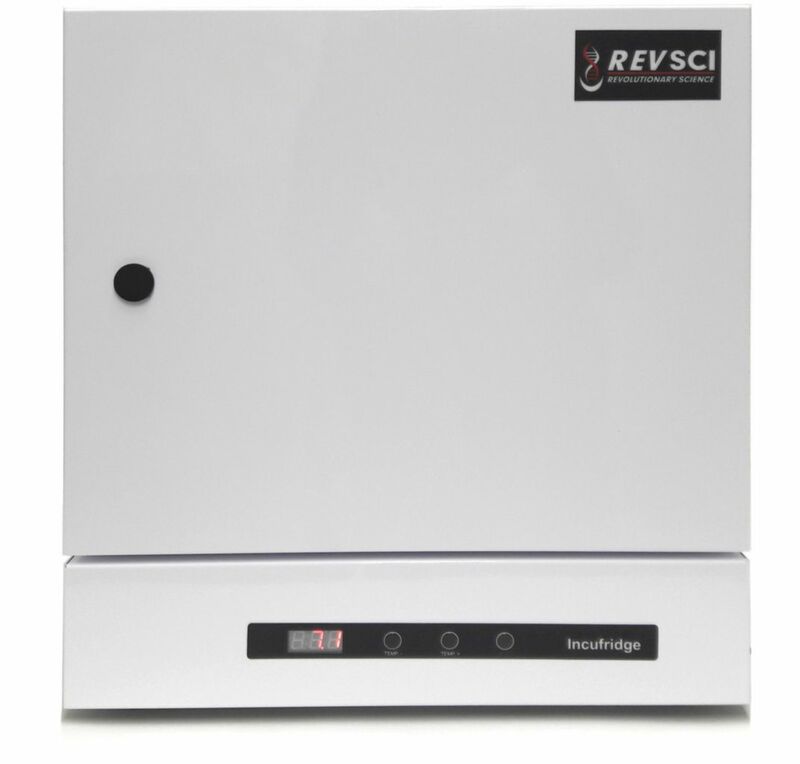 It is equipped with a PID controller and digital display. Ordering information: This unit includes a two-year warranty.